In this weeks episode we talk to Tom Machowicz (Mac) from Fuji Sports. 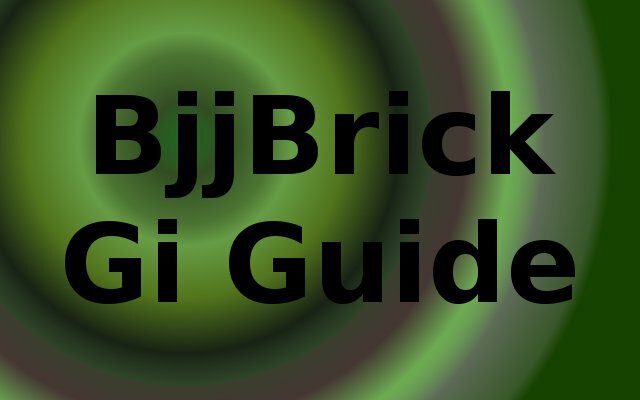 We cover everything from getting your first gi to helping a seasoned veteran figure out what gi is best for competition. Why do you need a gi? What makes a competition gi? Our Sponsor- FujiSports.com use coupon code “BJJBrick” for a 10% discount!